We are excited to announce that “Experience Adele Tribute Show” is coming back to Central Florida Community Arts by popular demand! 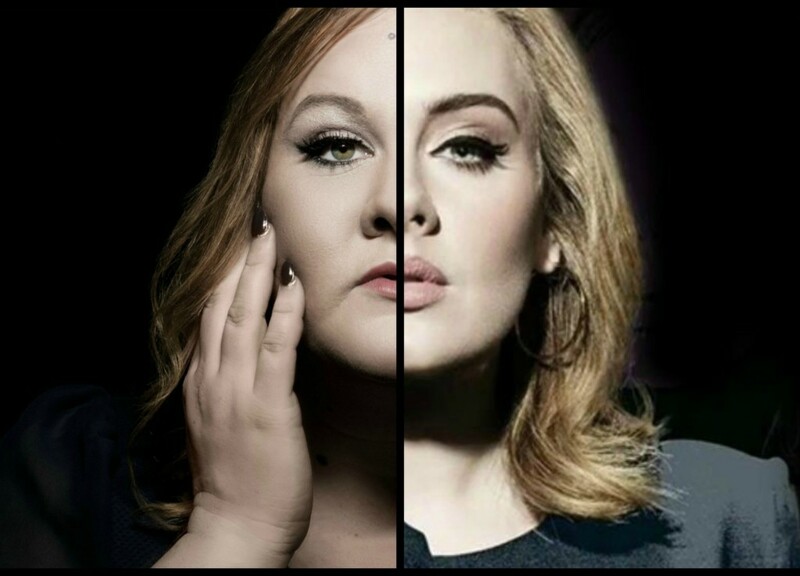 Andrea Tyler has been revered by fans as the #1 Adele sound-alike to date. Her voice can be heard on radio stations in over 13 countries as the voice of Adele and her tribute show has swept multiple awards in the impersonator industry in just the short 5 years of its existence. “Experience Adele” aims to give you ‘all the feels’ and will keep you laughing as Adele‘s iconic sense of humor is brought to life on stage. Andrea will close out the show by performing a few original songs from her up and coming CD and she will be available in the lobby afterwards for photos. This show sold out in advance last time so it is highly recommended to purchase your seats in advance. Be sure to arrive early as doors will close and the show will begin promptly at 7:30pm.